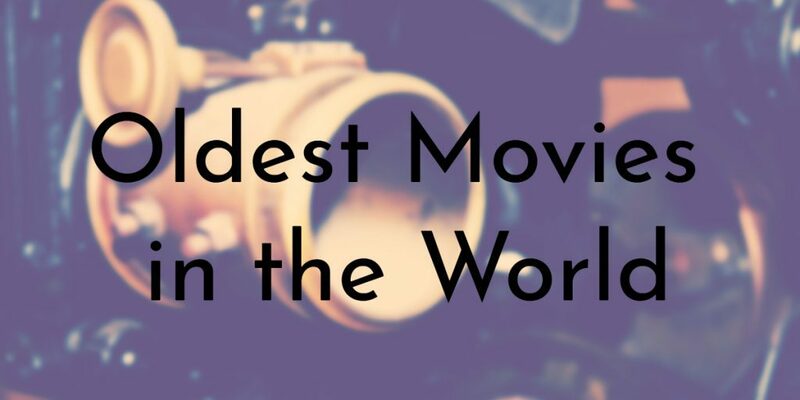 The exact origins of the world’s first movies can be difficult to trace as people have been creating precursors to films – shadow puppetry, magic lantern projectors, and other visual storytelling aids – since prehistoric times. Most film historians do agree that the first motion pictures that could be considered films emerged in the late 1800s. 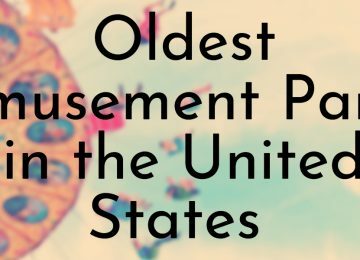 During this time period, several inventors around the world raced to develop innovative ways to capture moving images and exhibit them to the public. 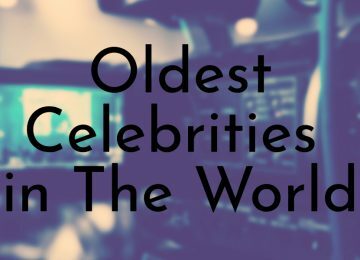 Among these early cinema innovators were Thomas Edison, Georges Méliès, William K.L. Dickson, and Auguste and Louis Lumière. 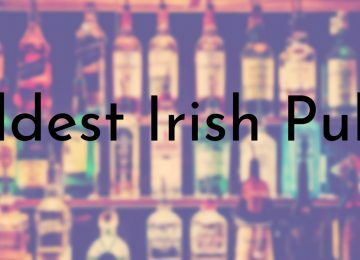 Many of these early films have survived in some form and are preserved by various film archives around the world. A Trip to the Moon is often regarded as one of the greatest films ever made. It was created by Georges Méliès and is the best known of hundreds of films he made. The scene of the space capsule landing in the Moon’s eye is one of the most iconic images in the history of cinema. 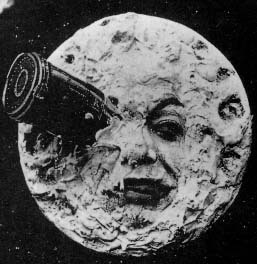 Méliès’ film was influenced by Jules Verne’s novels From the Earth to the Moon and Around the Moon. It depicts a group of astronomers traveling to the Moon in a cannon-propelled capsule to explore the Moon’s surface. 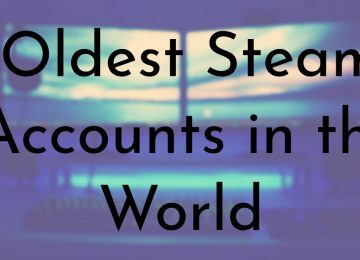 The film was an international success and was often pirated by other studios. 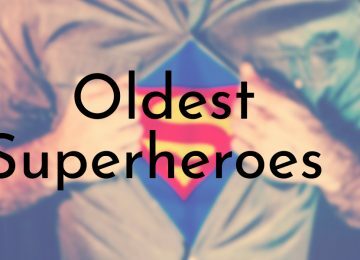 Several elements of the film, including its length, high production values, innovative special effects, and the focus on storytelling, influenced later generations of film-makers. 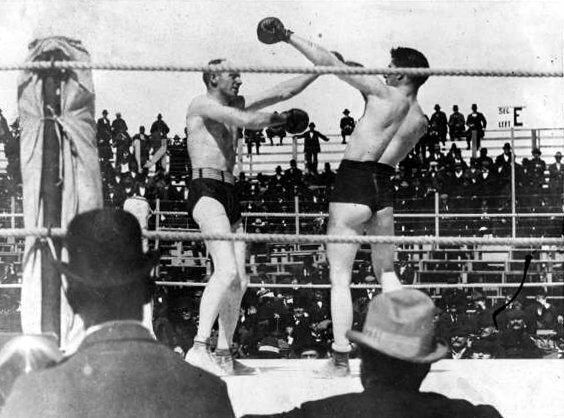 The Corbett-Fitzsimmons Fight is a documentary film depicting a boxing match between James J. Corbett and Bob Fitzsimmons in Carson City, Nevada on St. Patrick’s Day in 1897. The film was directed by Enoch J. Rector and was originally over 100 minutes long, making it the first feature length film ever produced. 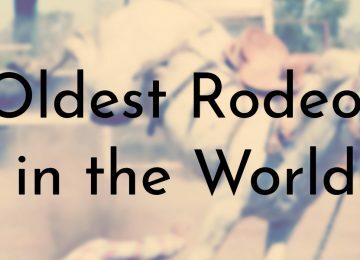 It was the longest film ever created at the time and was possible because of a technology called the Latham Loop, which Rector claims he invented. The documentary was also the first film to be shot in widescreen with an aspect ratio of 1.65:1. Today, only fragments of the film survive and it was added to the U.S. National Film Registry at the Library of Congress in 2012. Le Manoir du diable, which was released in the U.S. as The Haunted Castle, set several firsts in the film industry. 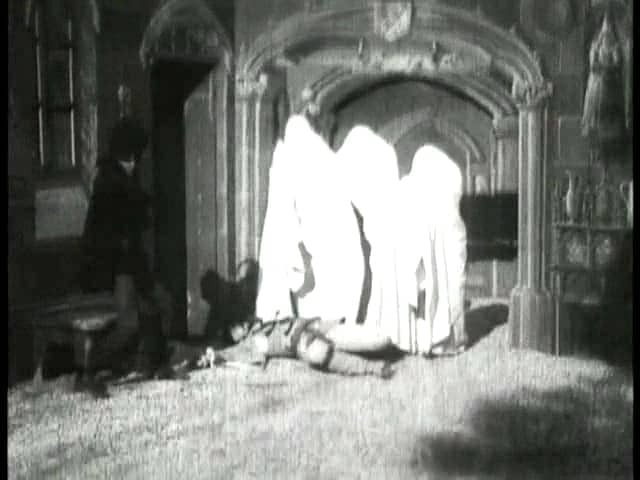 Although the film shows an encounter with the Devil and various ghosts, it was meant to evoke amusement rather than fear. While this may have been the film’s intention, due to its subject matter, it is technically considered the first horror film. It is is also the first vampire film because it depicts a bat transforming into the Devil. The movie’s running time of three minutes was also unprecedented for the time period. Until 1988 the film was presumed lost, but a copy was found in New Zealand Film Archive. 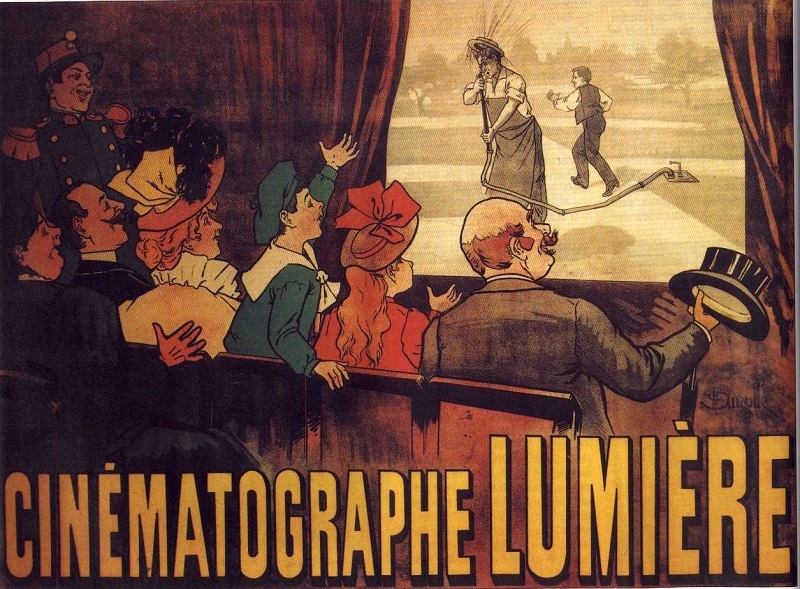 The public showcase of the 10 short films by Auguste and Louis Lumière in 1895 is often considered a landmark event in the history of motion pictures. It was one of the earliest public screenings to charge an admission and the first to show several films in one sitting. The first of the Lumière brothers’ first 10 films was recorded in early 1895, with the other nine filming sometime after that. The films were shown at Salon Indien du Grand Café in Paris on December 28, 1895 and the brothers went on tour with the films in 1896. 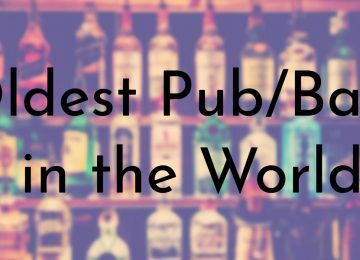 They showed the films in Brussels, Bombay, London, Montreal, New York City, and Buenos Aires. Like many early films, The Execution of Mary Stuart is a silent short film with great historical significance. 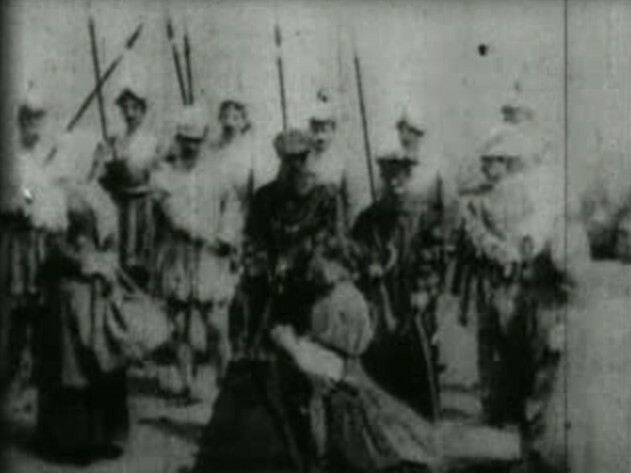 The film was produced by Thomas Edison and filmed by Alfred Clark and depicts the execution of Mary, Queen of Scots. It is notable for being the first film to use special effects during editing. In the movie, the actress playing Mary is replaced by a mannequin when the executioner raises his axe to behead the Queen. The executioner then picks up the mannequin’s head to show to the crowd as the film ends. In addition to being the first movie to use special affects, The Execution of Mary Stuart was also one of the first film to use trained actors. Carmencita was another film created by William K.L. Dickson while he worked under Thomas Edison. The short film was named for Carmen “Carmencita” Dauset Moreno , the dancer performing in the movie. It was one of several Edison short films that featured circus and vaudeville acts. Carmencita was the first woman to be filmed by an Edison motion picture camera and she may have also been the first woman to ever appear in a film in the United States. 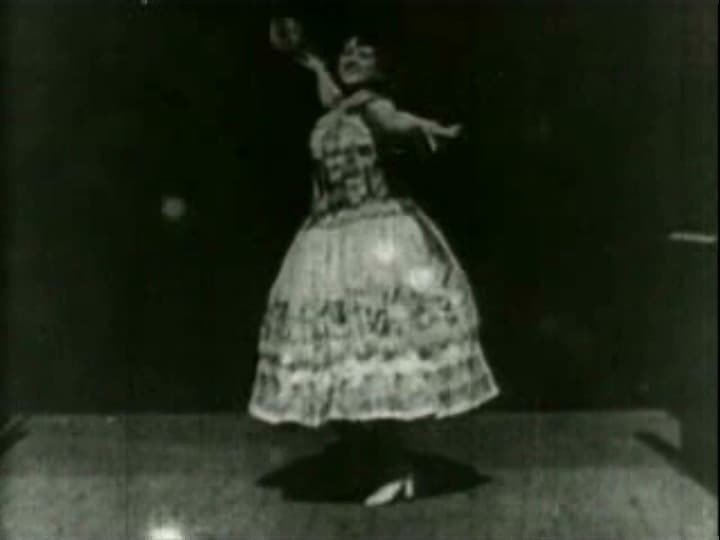 In the film, Carmencita performs the dance routine she had been doing at Koster and Bial’s Music Hall in New York City since 1890. The 34-second short film, Blacksmith Scene, is one of the most historically significant films ever made because it was the first film to be shown to the public using the Kinetoscope. 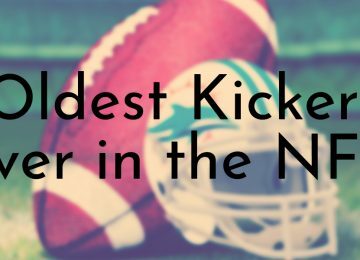 It is also one of the earliest known movie to show actors performing a role. The film was directed by William K.L. Dickson, who invented the first fully functional motion picture camera while he was working for Thomas Edison. 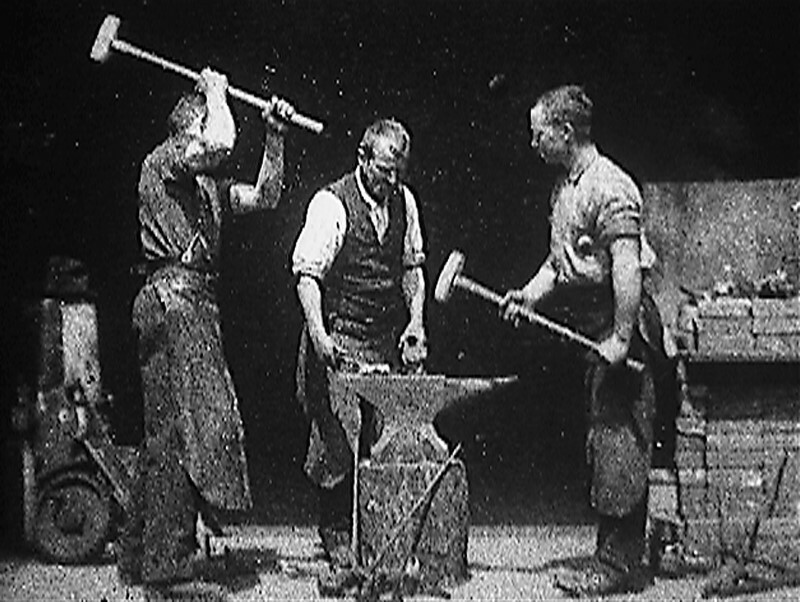 In 1995, over 100 years after the film was made, Blacksmith Scene was selected for preservation by the United States National Film Registry by the Library of Congress. 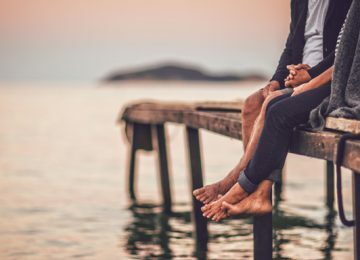 A surviving 35-mm print of the film was found at the Henry Ford Museum and a copy of the negative is preserved by the Museum of Modern Art film archive. Producer and Director: Charles-Émile Reynaud. 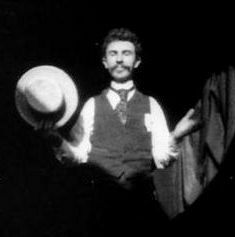 The trio of animated films, collectively presented as Patomimes Lumineuses, was created by Charles-Émile Reynaud in 1892. The films were some of the first animated films ever made and they were created using Reynaud’s Théâtre Optique process. This allowed Reynaud to project a hand-painted colored film, before the invention of cinematograph. 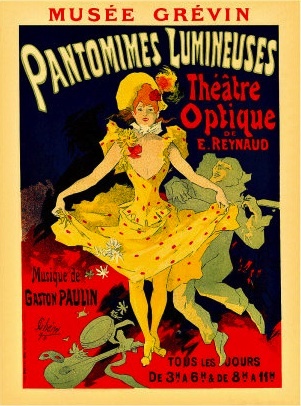 The three films – Un bon bok (A Good Beer), Le Clown et ses chiens (The Clown and His Dogs), and Pauvre Pierrot (Poor Pete) – were first exhibited in Ocotober 1892 when Reynaud opened his Théâtre Optique at the Musée Grévin. The show ran until 1894. Both Un bon bok and Le Clow est ses chiens are considered lost films, as Reynaud threw nearly all of his picture bands into the Seine. Dickson Greeting is a 3-second silent film created by William K.L. Dickson, a Scottish inventor known for his contributions to early film production. Dickson worked for Thomas Edison and is credited as the inventor of the first practical celluloid film. He and his team at the Edison lab also developed the Kinetoscope and later the Kinetograph, which were used to exhibit and film early movies. Dickson Greeting was filmed at Edison’s Black Maria studio, using the Kinetograph. The film was shown to an audience at the National Federation of Women’s Clubs, making it one of the first films publicly presented. 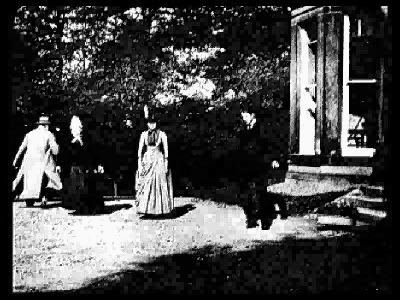 Roundhay Garden Scene is the oldest surviving movie in the world. It was a short silent film created in 1888 by French inventor Louis Le Prince. The film features Le Prince’s son, Adolphe, Sarah Whitley and Joseph Whitley (who owned the home where the movie was filmed), and Annie Hatley walking around in a garden. Le Prince recorded the film using 1888 Eastman Kodak paper base photographic film through a single-lens combi camera projector, which Le Prince created. In 1930 the National Science Museum in London, England produced photographic copies of the surviving parts from the filmstrip.